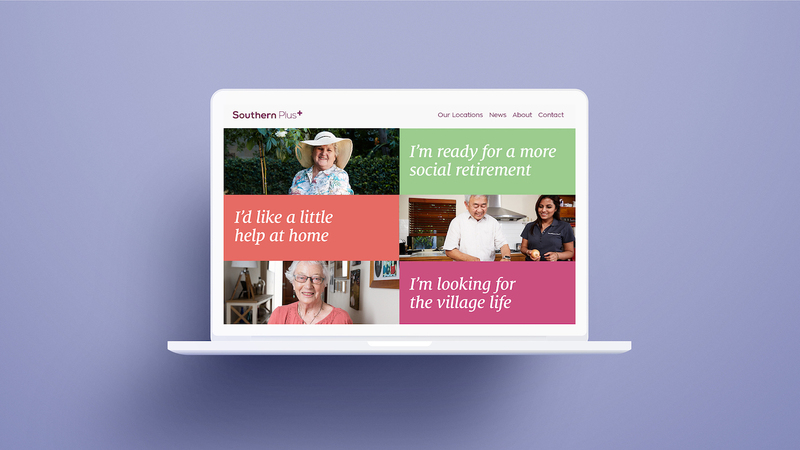 Following an extensive brand development program led by FutureBrand, aged care provider Southern Cross Care has launched a new brand called Southern Plus, which launched this Sunday via a new communications platform created by 303 MullenLowe. 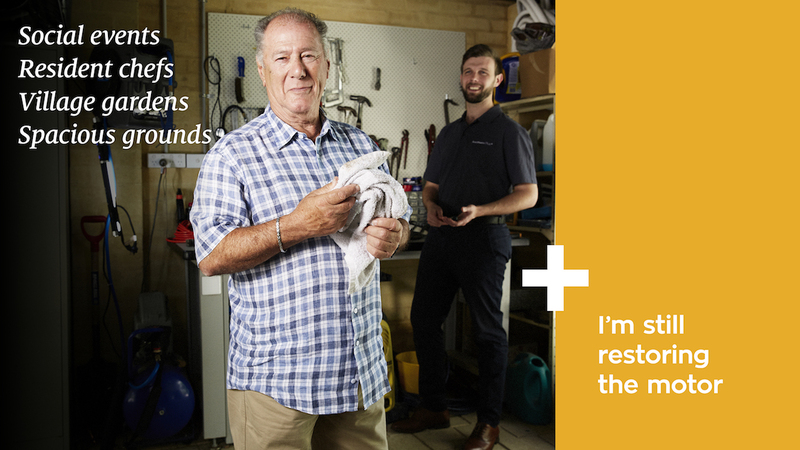 The aged care sector is under pressure to meet a growing demand for care services both in people’s homes and in residential facilities. In response to this, Government reforms are shifting the sector toward consumer-directed care resulting in people having greater control and choice, and allowing them to select the service providers and facilities that they feel best meet their needs. As part of a significant transformation to position the business for success in this changing environment, Southern Cross Care appointed FutureBrand and 303MullenLowe – as branding and communications partners respectively – following a competitive pitch. Southern Cross Care worked with FutureBrand to develop the new Southern Plus brand – designed to offer a better way to age and to provide a range of services that go beyond the category norm. Richard Curtis, FutureBrand ANZ & South East Asia CEO, said, “Aged care is a sector undergoing its own transformation and we’ve worked closely with the Executive and their teams to immerse ourselves in the world of their clients and carers. 303MullenLowe were then charged with the task of developing a long-term communications strategy to deliver the new brand to the market and grow the business. The new Southern Plus brand campaign launched on Sunday 15 January supported by 30 and 15sec TV, radio, newsprint, out of home, digital and a new website. Jane O’Halloran, general manager, strategy, Southern Plus, said, “The new brand perfectly captures our positive strategic intent for Southern Plus, and positions our organisation and our people to deliver the very best services to our clients and their families. “303MullenLowe showed an incredible depth of understanding of our business and an empathy with the audience. Their communications strategy was strategically and creatively head and shoulders above others we considered. Al Taylor, 303MullenLowe’s group managing director, added, “In a hotly contested market, brand and communications will be essential to Southern Plus’s future successes.